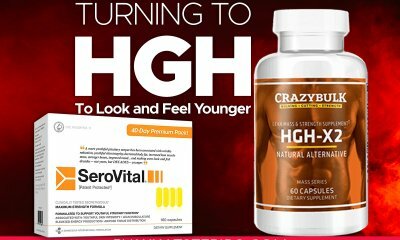 Do you want your body to look like the world’s most popular and impressive bodybuilders? And do you want this incredible look of your body in a short time? Then you must be thinking about taking steroids. Are you? 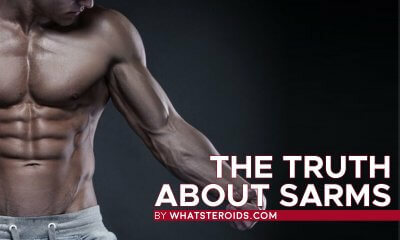 But, do you know what actually steroids are? Or what are their side effects? 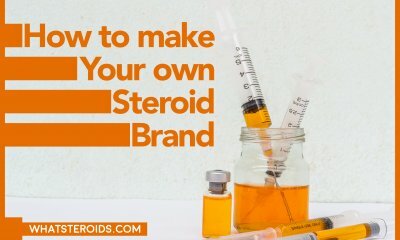 Before you step forward for having anabolic steroids, you must need to know about them. But, you also need to know about other bodybuilding supplements. What are their types? And for what purposes are they used? Hence, you must have a piece of proper and detailed information about both of these things. 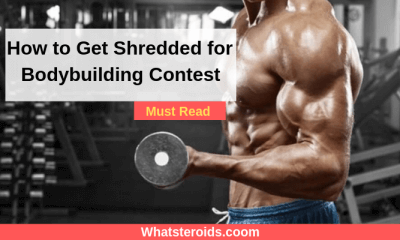 Anabolic Steroids: What are they? Anabolic steroids are synthetic stuff that is related to hormonal characteristics. Naturally, various hormones are circulated inside a human body. These hormones also help in increasing body weight or mass. To enhance the growth of the body, these anabolic steroids are used, especially for the increase in muscles. Testosterone is an anabolic steroid that runs in the male body. 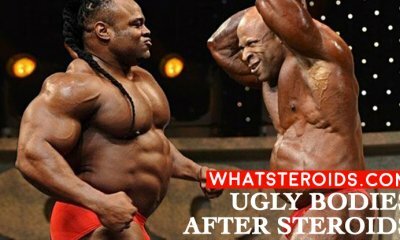 When males start using steroid, it enhances the functions that testosterone does. Increase body weight and mass. The body gets stronger and faster. Hair growth on the body (chest or face). Anabolic steroids are usually used by athletes, wrestlers, bodybuilders, and actors. It is necessary for them to look bigger and stronger. 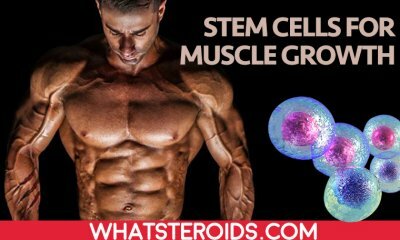 They need faster and long term changes in their bodies which these steroids provide. There are uncountable types of anabolic steroids that are available in the market. 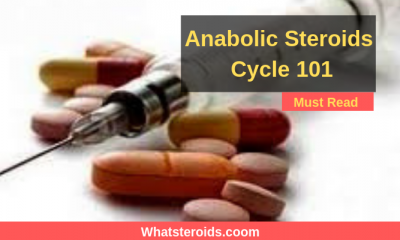 Some of the common examples are Nandrolone, Stanozolol, Androstenedione, Oxandrolone, Methyltestosterone, Trenbolone, Turinabol, Danabol, Furazabol etc. When on one hand these anabolic steroids provide outstanding changes in the body. On the other hand, they also give a number of side effects that may be stick to you for the rest of your life. The increased rate of blood pressure. Increased size of breasts in men. The growth of hair on the face in women. Reddish spots on the body. The list of side effects of anabolic steroids is so long as compared to its benefits. Steroids are either used as injections, pills or sometimes they are used externally on the body like gels or creams. Bodybuilding supplements are also known as dietary supplements. They are consumed orally, in the form of tablets, capsules, nutritive bars or powders. They are also available in the form of gels. They are rich in dietary nutrients like minerals, vitamins, amino acids, food extracts, enzymes etc. Bodybuilding or dietary supplements are a lot better than anabolic steroids. These supplements fulfill the nutrients that lack in your diet. They provide all the nutrition a bodybuilder needs to improve its health. When a person does excessive work out like bodybuilding, running, and heavy exercises, the body needs extra nutrition. 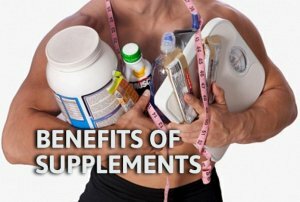 These supplements provide an adequate amount of nutrients that are required by a bodybuilder. 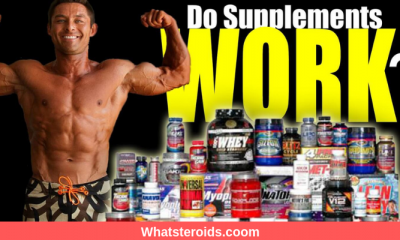 Why people use Bodybuilding Supplements? In this modern era, people don’t have enough time to make a food full of nutrition. They are too busy to have a meal that consists of every nutrient like carbs, protein, fats, minerals, vitamins etc. It takes ample time to make such a diet. That’s why people consume these supplements to fulfill their needs of nutrients that lack in their daily diet. Only consuming these supplements are not enough. They have some side effects too. But there are very fewer side effects of bodybuilding supplements. They can be overcome if you do regular exercise, eat a healthy diet, and keep your mind positive. Sometimes these supplements contain anabolic steroids like nandrolone. So you should read the ingredients carefully before buying any bodybuilding supplements. Anabolic steroids were first produced in the 1930s. They were made to fulfill the requirement of masculine hormones. Men whose bodies do not produce a sufficient amount of natural hormones used these anabolic steroids. 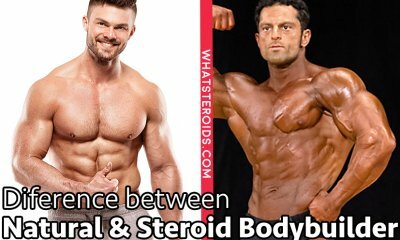 People who use anabolic steroids are much stronger and active than normal bodybuilders. A normal person can do extreme exercises 4-5 days a week and one hour a day. While bodybuilders who use anabolic steroids can hit the gym 6 days a week and 2 hours a day. They can even do the gym twice a day. A normal bodybuilder needs about 24-48 hours break for the next session of exercise. And an anabolic steroid user only needs a few hours to do it again. 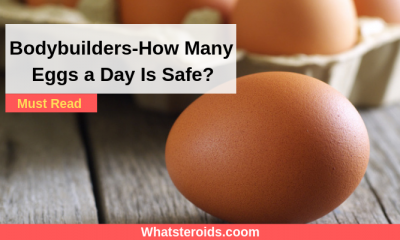 Anabolic steroids users eat a lot more than normal bodybuilders do. The doctors have researched the steroids users and normal bodybuilders. The steroids users have about 20-25% bigger heart in size. And its activity is less than 18% than a normal bodybuilder’s heart. And when the steroids users stopped using anabolic steroids, their heart was somewhat decreased in size but never reached to its normal size. 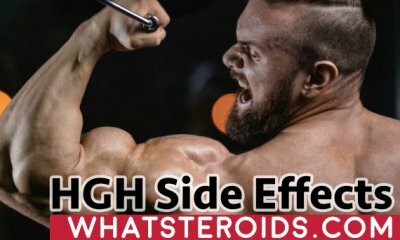 Bodybuilders that use steroids have a high amount of LDL (bad cholesterol) in their body while HDL (good cholesterol) decreases, as compared to the normal bodybuilders. The use of anabolic steroids is banned in some countries, even for athletes or bodybuilders. However, in some countries, they are used when prescribed by a doctor and for other medical reasons. 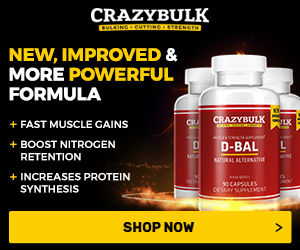 Creatine – It is mostly found in seafood and red meat. Supplements containing creatine are consumed worldwide by the bodybuilders. Vegetarians have usually the low amount of creatine in their body, it is also consumed by them to fulfill its requirement. It increases body mass. Citrulline Malate – It boosts up the performance of athletes and bodybuilders. It increases the rate of ATP which enhance the muscle contraction during exercises. 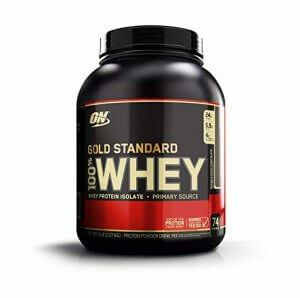 Whey Protein – It helps in the protein synthesis of muscles and increases the mass of lean muscles. Whey can also be used for weight loss. It also lowers cholesterol as it rapidly digests the food. 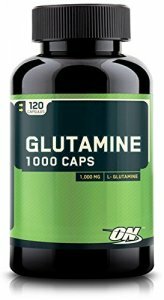 Glutamine – It is used to remove the excessive ammonia from the body which accumulates during exercise. 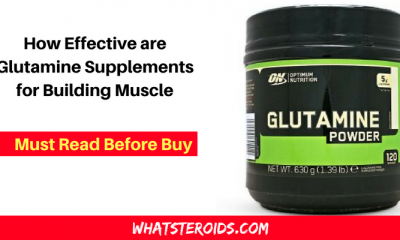 Glutamine naturally occurs in eggs, tofu, beef, rice etc. It also makes your intestinal health better. It also kills viruses and bacteria from the intestine. 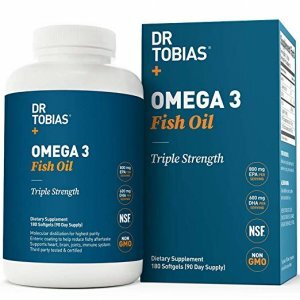 Fish Oil – Fish oil is very essential for bodybuilding. It is obtained from fish or by taking supplements. They are rich in the omega-3 fatty acids. It is useful for the heart and blood. It also lowers the cholesterol level from the body. 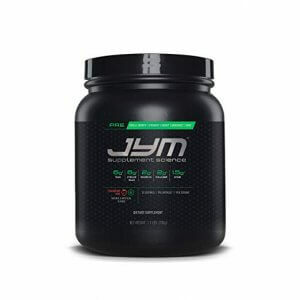 It helps bodybuilders to recover faster from the soreness of muscles after an intense workout. 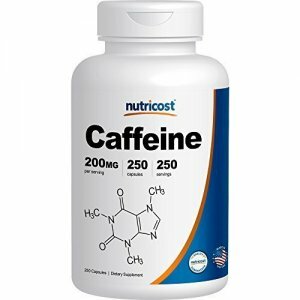 Caffeine – Caffeine highly improves the mental and physical state of the body. It keeps the mind and body active. It is necessary for a bodybuilder to keep active and strong the whole day and during a workout. It is highly used by many athletes and bodybuilders worldwide. Caffeine is also used by normal people to stay active all the time. It is found in many food items, mostly in coffee. About 90% of the population of the US takes it regularly. It also reduces tiredness from the body. It helps to burn fat faster. If you want to transform your body like an athlete or a bodybuilder, it takes a lot of strength and time to be one. You just need to focus on time also. You can never be a bodybuilder in a few days. It is a long term activity. You just have to be persistent about it. There is not only one way to become a bodybuilder. 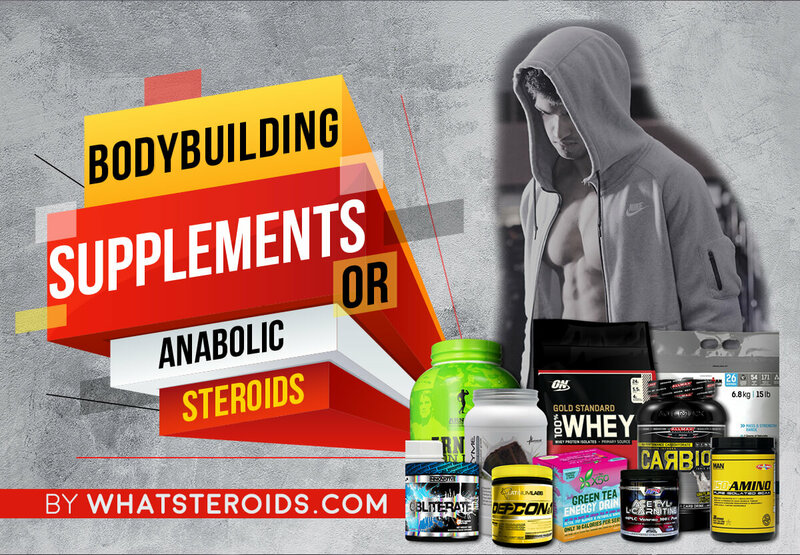 If you are thinking that you can transform your body like a bodybuilder just by the use of anabolic steroids, bodybuilding supplements, it is not possible. You have to to do an intense workout like weight lifting, running, cardio exercises or aerobics. And these exercises cannot be done alone to be a bodybuilder. A healthy diet which provides you all the necessary nutrients. But along with a healthy diet, consuming supplements is also important to fulfill the requirement of the nutrients that lack in your diet. Choosing bodybuilding supplements over anabolic steroids is a very good decision. Anabolic steroids have numerous side effects as compared to the supplements. 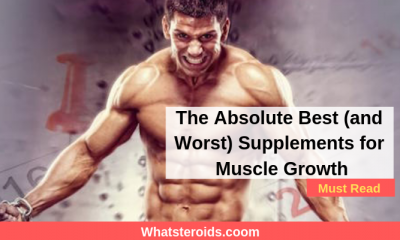 Bodybuilding supplements are safer than any of the steroids. You must go for natural resources. As the supplements are produced from the extracts of natural food sources. Anabolic steroids give faster results than any of the supplements. But their side effects can be long-term or even lifetime. Do you want to create a lifestyle that is based on these harmful drugs? No doubt that these anabolic steroids are fast enough and look amazing from the outside. But from the inside, these steroids are eating you. You can’t even imagine that in how many ways these are spoiling your life. Instead of going for the faster option, you need to consider the natural one and go for the use of supplements.